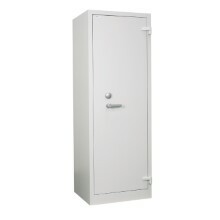 Enhance the security of your bulkiest valuables: Chubbsafes' storage cabinets bring you the best burglary protection and in fire, efficiency and ease of use while optimising your storage space. Vital documents, precious objects, archives, computers, other electronics and cash can be a challenge to adequately secure in banking, retail, commercial, military and government environments. 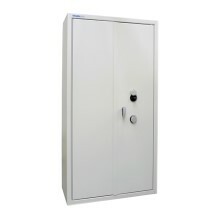 But ensuring these items are protected is a priority for any organisation. 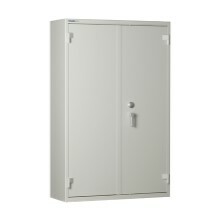 Chubbsafes' storage cabinets offer burglary protection models that keep thieves out and fire protection models that ensure cabinet contents remain undamaged in the event of a fire.